Landscaping isn’t just about using the right type of plants. Choosing the right kind of rocks also matters a lot. Rocks come in different shapes, sizes, and color. Not only do landscaping rocks have aesthetic value, they are also functional. So be it for a flower garden, a pathway, a walk way, a pond, you’ll need a variety of landscaping rocks. A landscaping rock can come in many orientations. 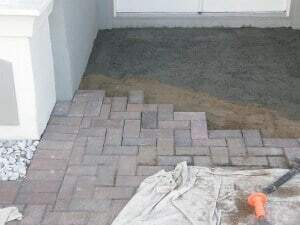 Flagstones are typically used for pathways, walkways, and outdoor patio floors. This type of rock is large. Because of its flat top, it makes an ideal stable walking surface. Flagstones come in several different colors. 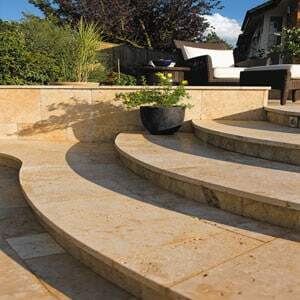 They are usually set and installed on the ground through a slightly dug base, or arranged on a patio and cemented together. White marble is often found in flower gardens, flower beds, and even in cactus gardens. The marble’s bright white color perfectly highlights the colorful flowers in the area. Sometimes, white marble is used for walkways. But of course, they have to be slightly pushed into the ground for stability. RIVER ROCK River rock is usually preferred by homeowners. 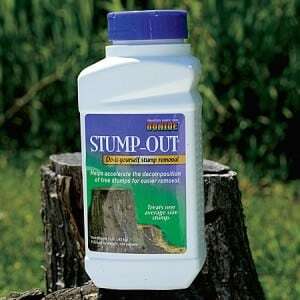 It’s because they can serve as a drainage aid in the lower areas of the yard, or as weed control in flower gardens and flower beds. 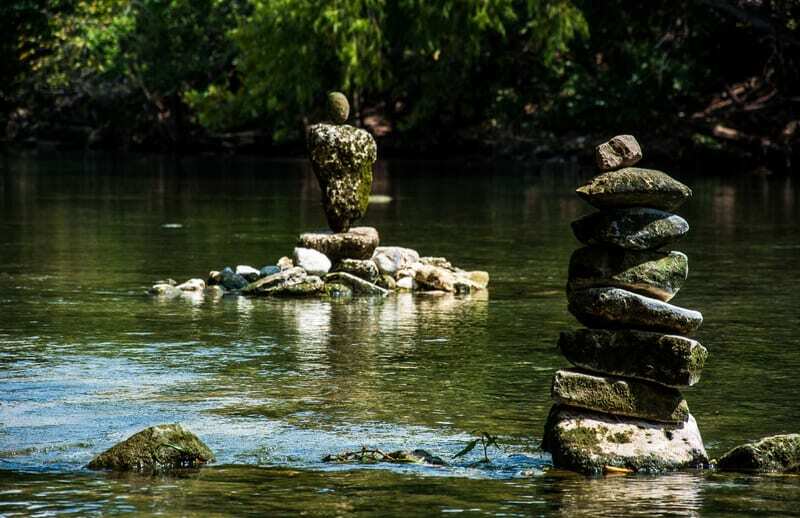 Since the river rock retains its natural look, it’s often used for landscaping around pools and ponds. Pea gravel is the smallest rock used in landscaping. They serve as excellent drainage aids. On top of that, they are also perfect for walkways or pathways because they are very stable as they take on weight. Boulders are the largest rocks used in landscaping. They can serve many purposes. Most of the time, they are used to outline a group of trees or flowers. 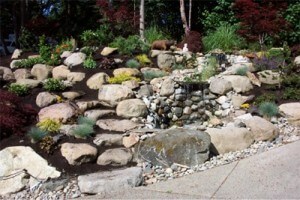 Boulders also provide height to any project and are often used as focal points in pools and fountains. Aside from being a great ornamental piece, boulders are also good at controlling erosion. In addition to the rocks mentioned above, there are many other landscaping rocks. You can get these rocks by purchasing them from your local gardening center. Aside from these natural rocks, you can also make use of artificial rocks. There are tons of artificial rocks that look like white marble, flagstones, river rocks, pea gravel, and boulders. They look so much like natural rocks that if you put them beside the real one, it’ll be hard to tell the difference. Learn about solar rock lights.